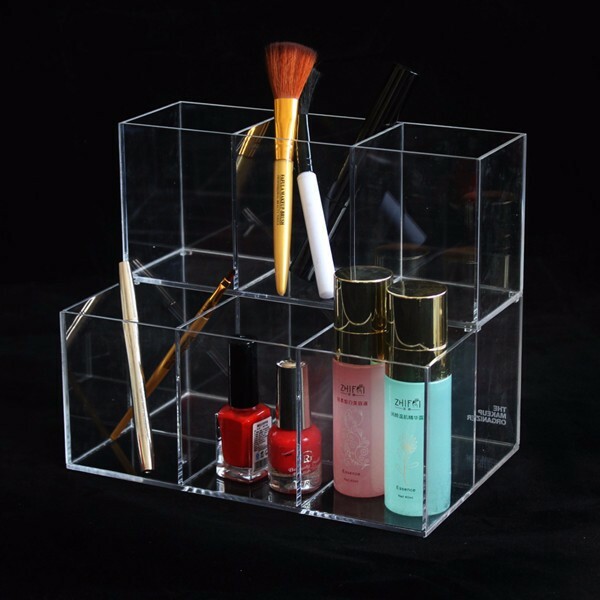 Packaging Details: 1 PE film + inner box + foam +6 pack one Safe carton box to protect Makeup Display Organizer . 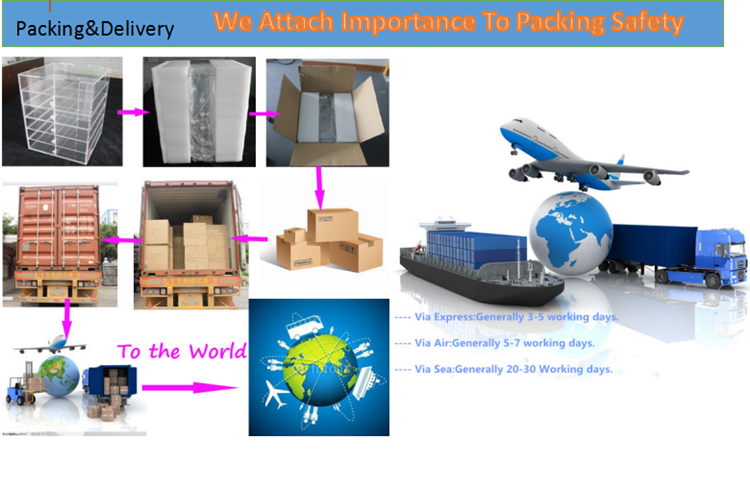 The packing is strong, you can wholesale and retail both. 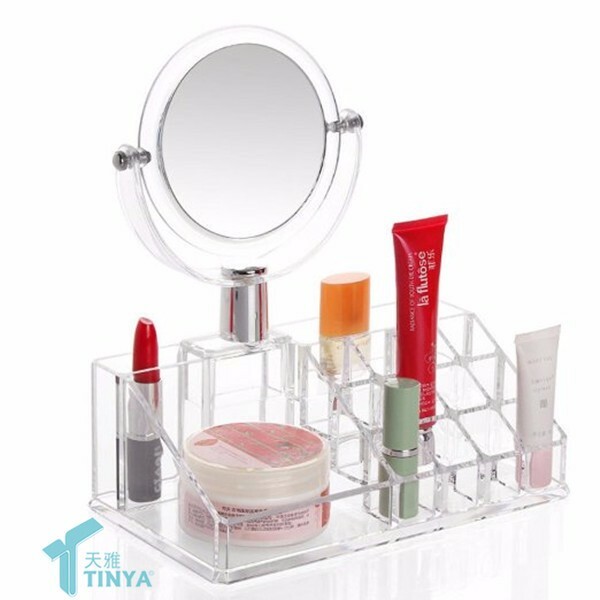 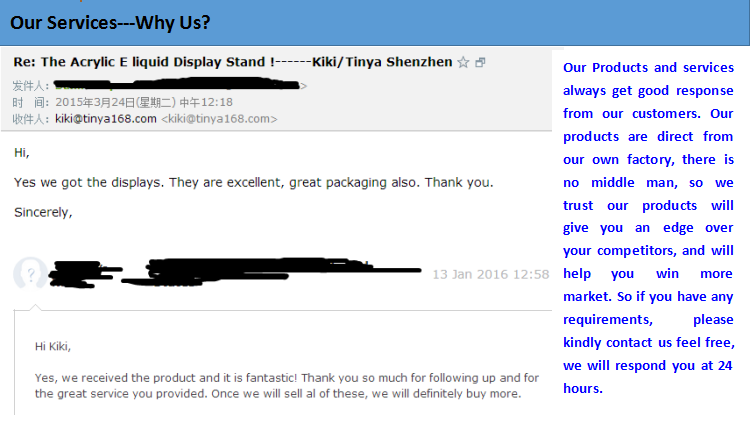 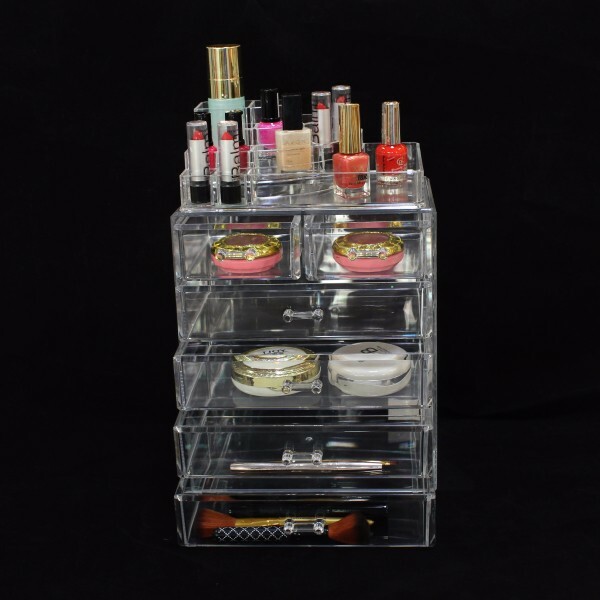 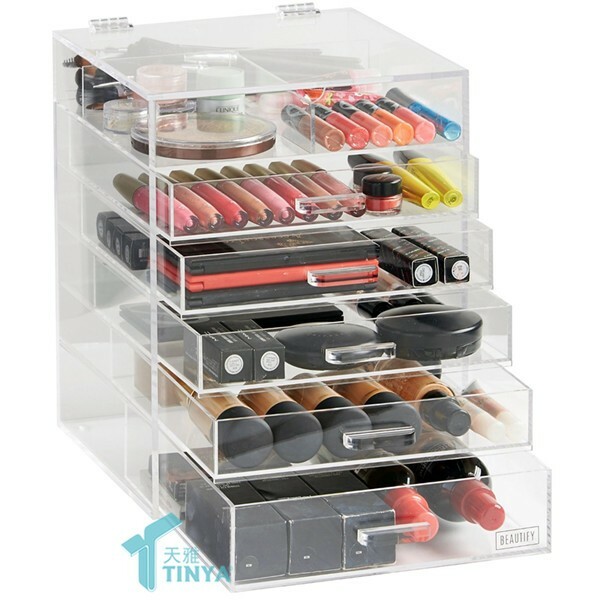 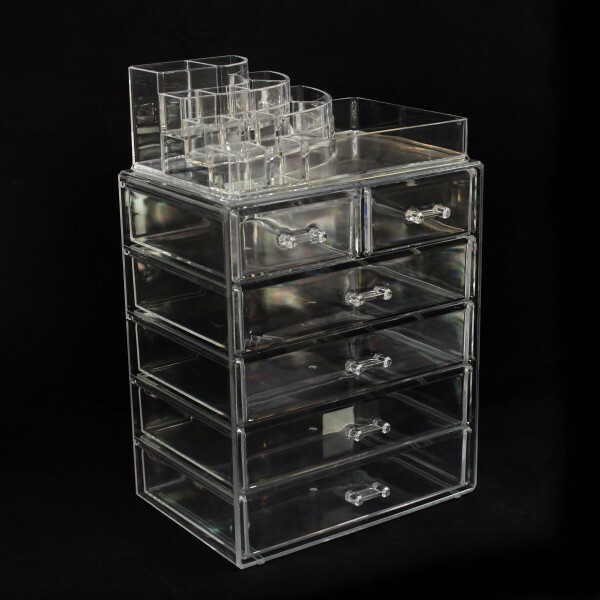 The Makeup Display Organizer is by molded, the size is fixed (W240*D177*360MM) or if you have your own size, we can customize for you, but the mold cost you need to pay. 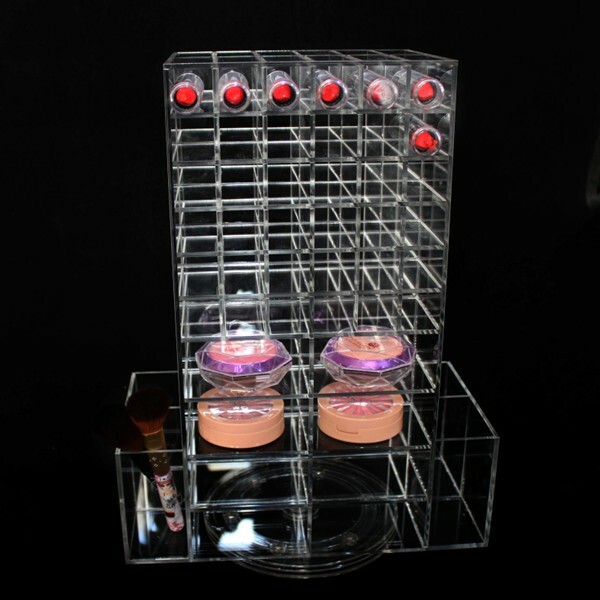 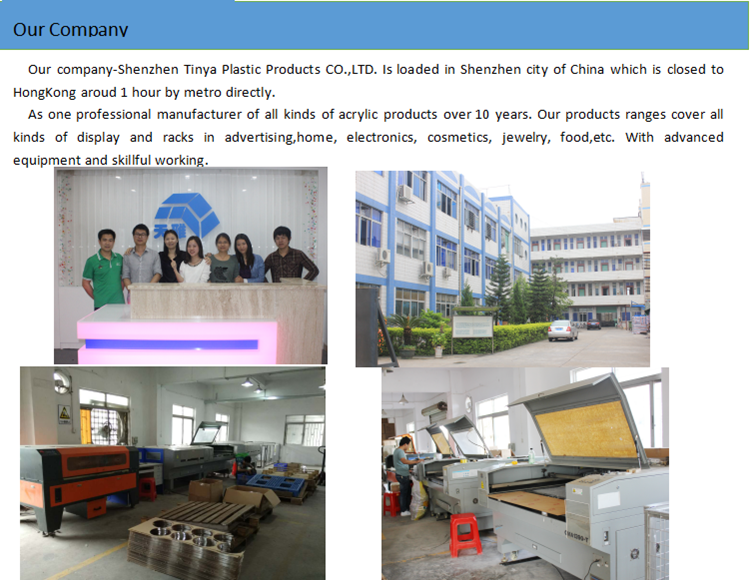 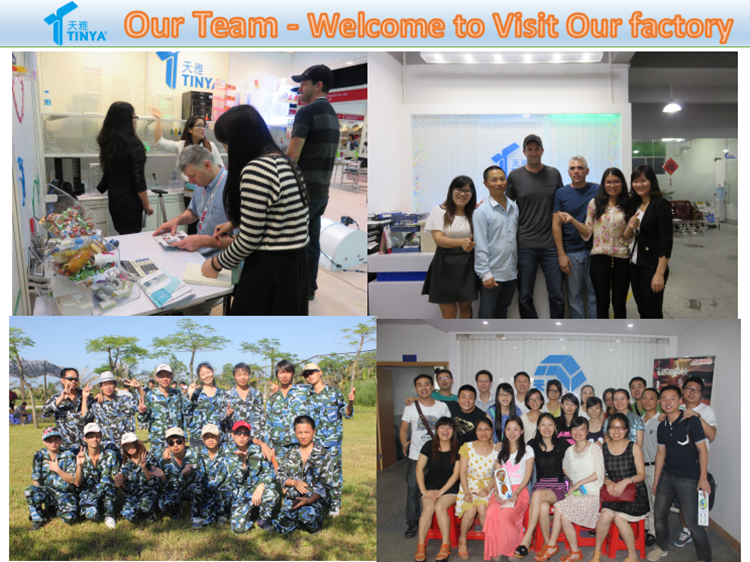 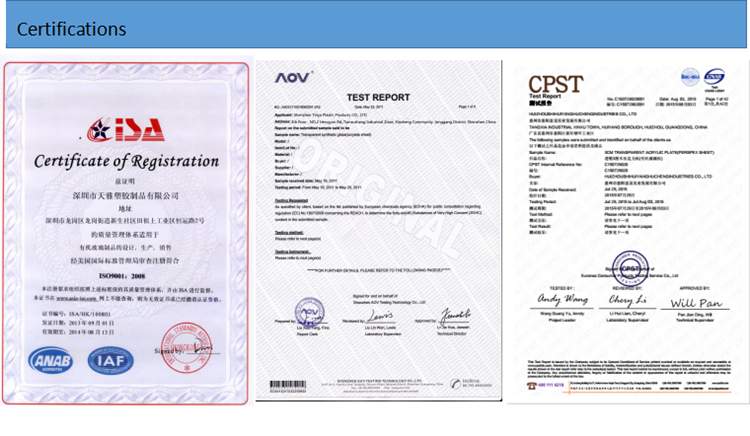 We can print your logo on the Makeup Display Organizer by silkscreen, engrave, embossing, UV printing or sticker, please advise your logo, so that we can confirm the best printing method.